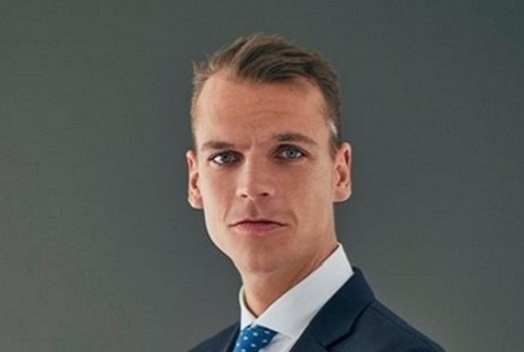 Edward van Leeuwen Boomkamp specialises in supervising transactions. They particularly involve the purchase and sale of companies and shareholdings, and the establishment of joint ventures. Edward has studied at the National Autonomous University of Mexico (UNAM), among other places. Sale of shares in Hotel The Toren to an international hotel group. The sale of a block of shares of TICA Aalsmeer B.V., a B2B purchase centre, to PW Markets. The sale of assets of United Food Family, a snack supplier (previously named Van Oers B.V.). Purchasing a block of shares in a golf course for property developer Nedstede.